Runpower strives to offer every customer with the most reliable laptop batteries, power products, and more. We are passionate about excellence, affordable prices, and the services that you value from a trusted brand! 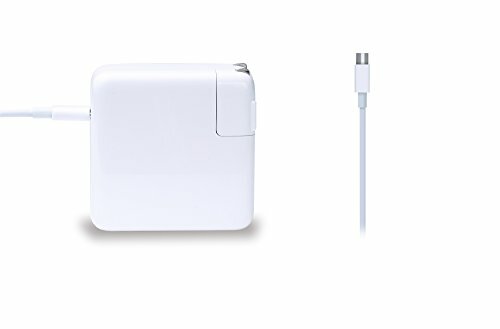 Specially design for charging MacBook pro 13-inch, 61W USB-C Power Adapter offers fast and stable Charge at home, in the office or on the go. *During use, if there is a certain temperature increasing is normal phenomenon. *30 days money return guarantee. *24 x 7 email support. Your satisfaction is extremely important to us. There are any questions please contact. If you have any questions about this product by Runpower, contact us by completing and submitting the form below. If you are looking for a specif part number, please include it with your message.